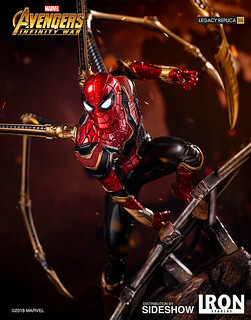 Nendoroid "Dropkick on My Devil!" 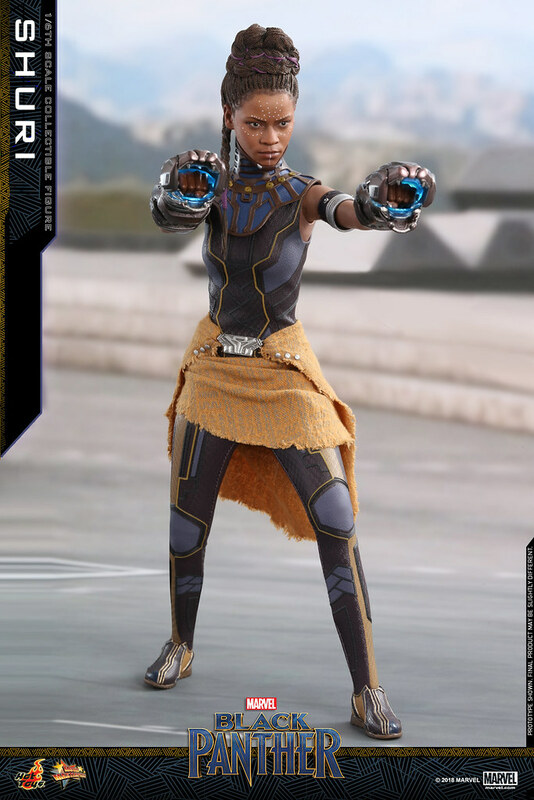 Jashin-chan revealed! 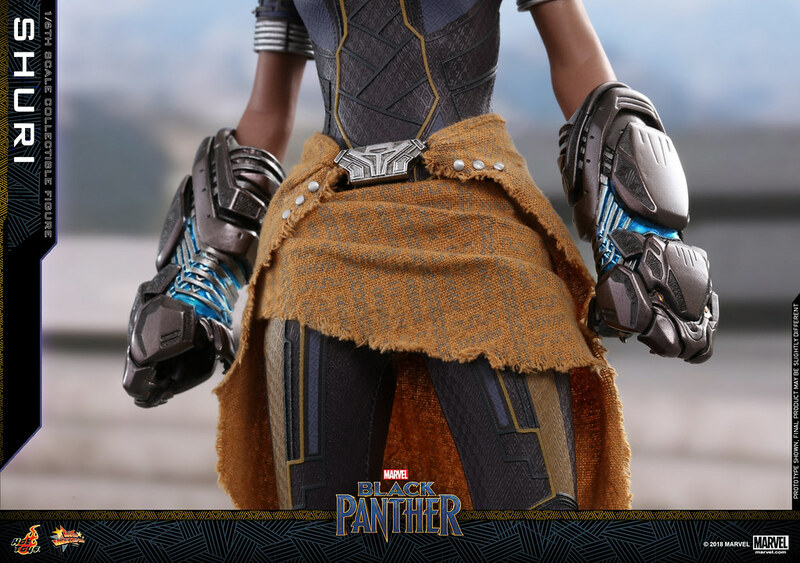 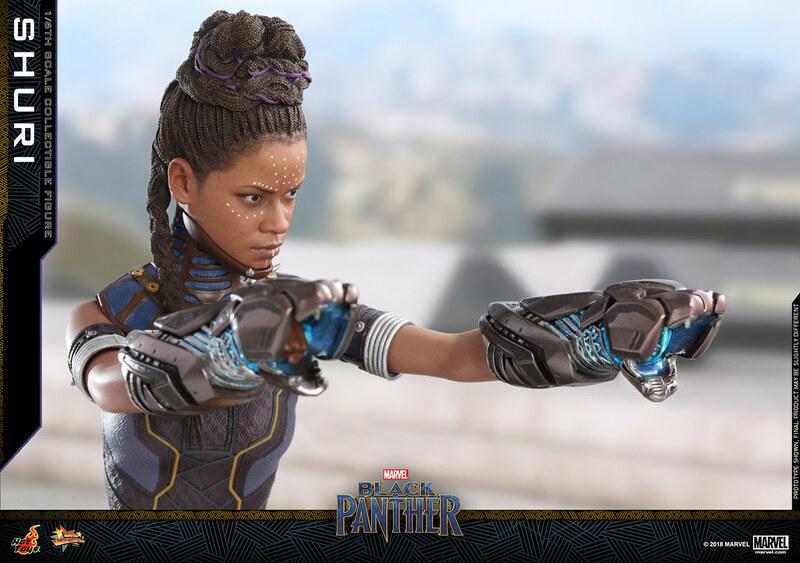 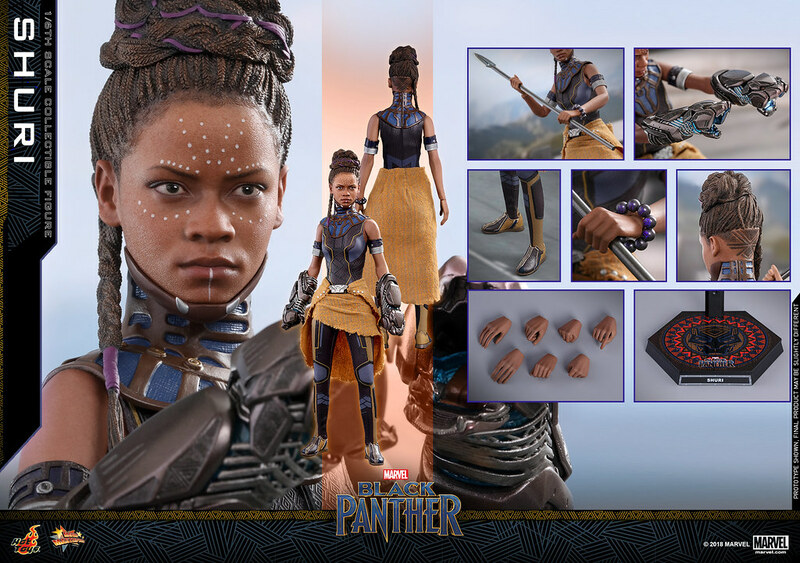 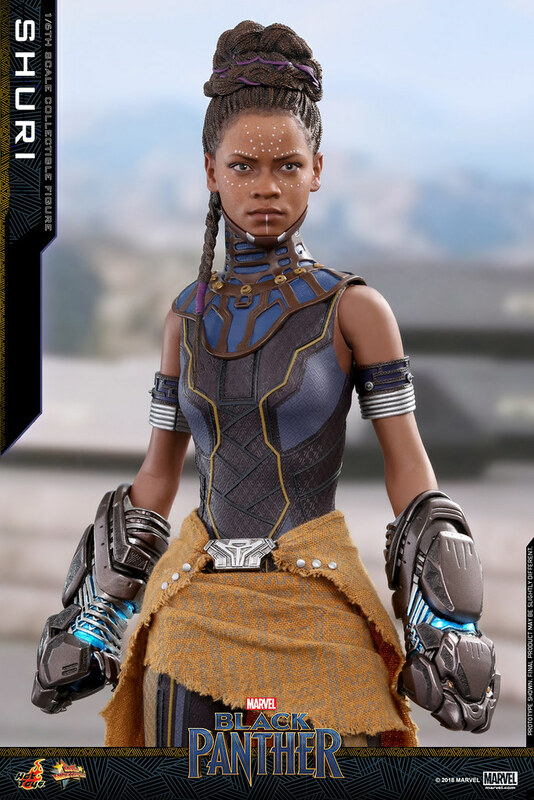 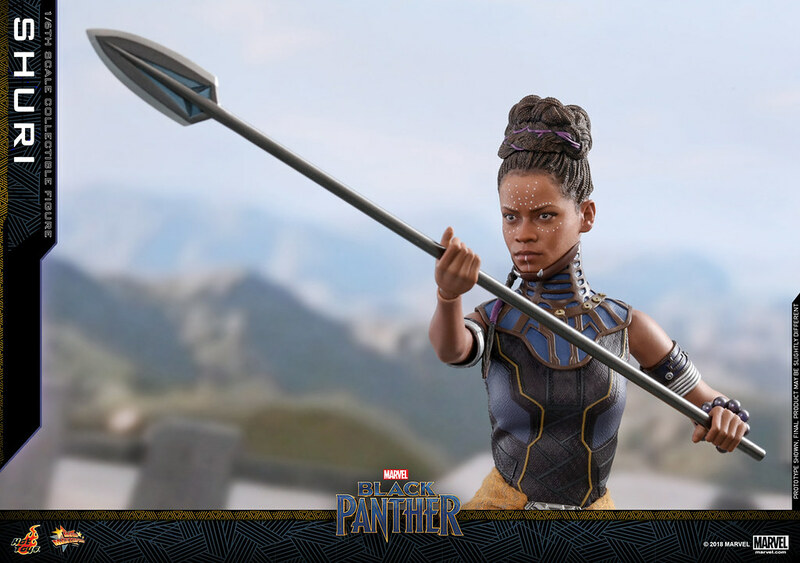 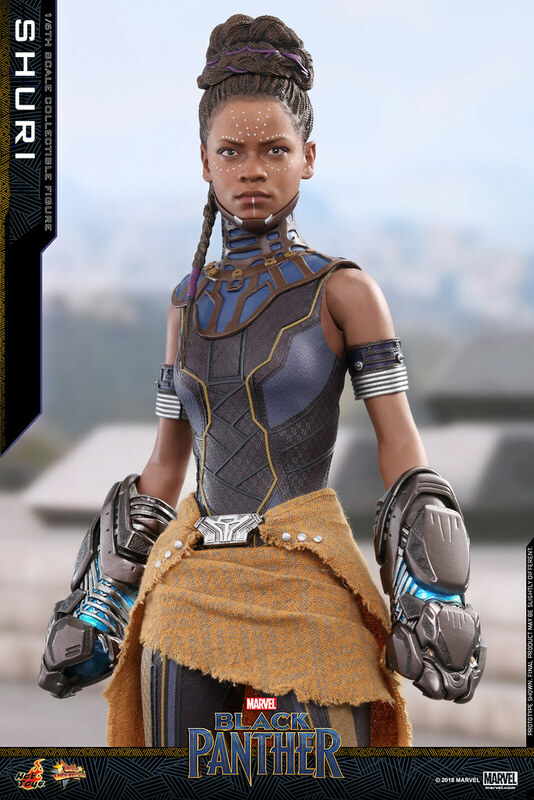 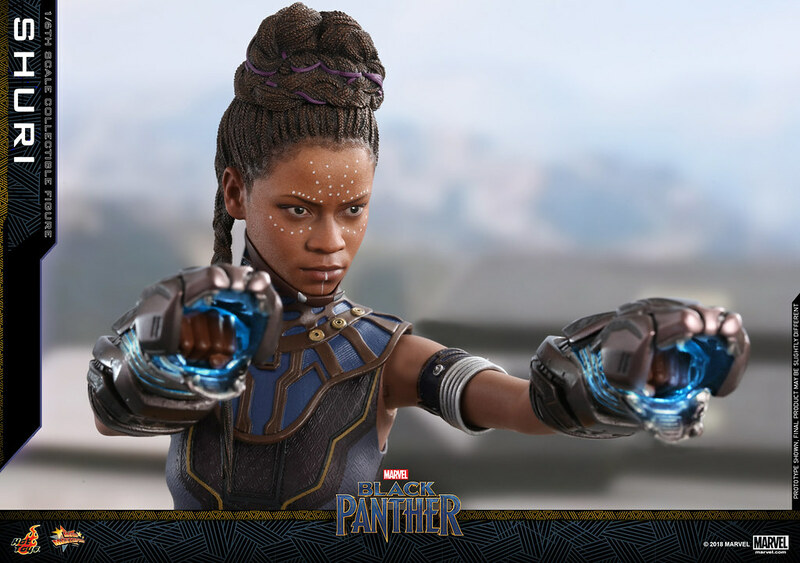 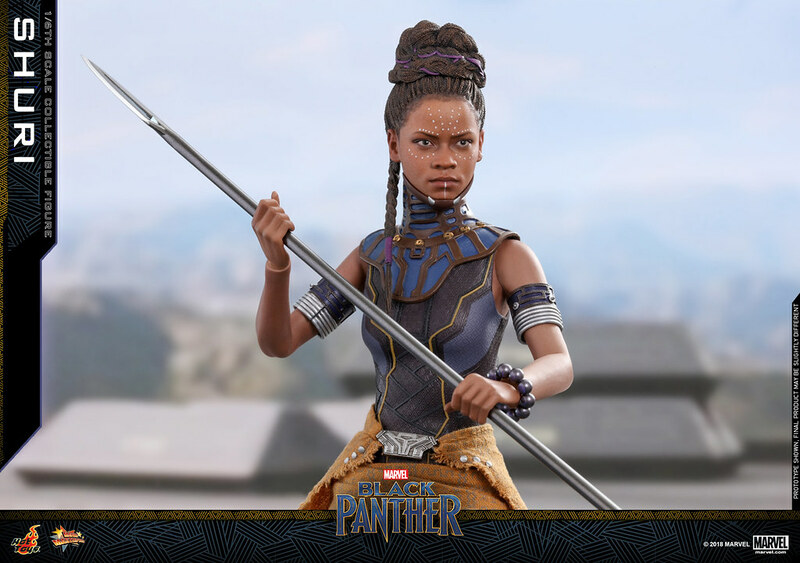 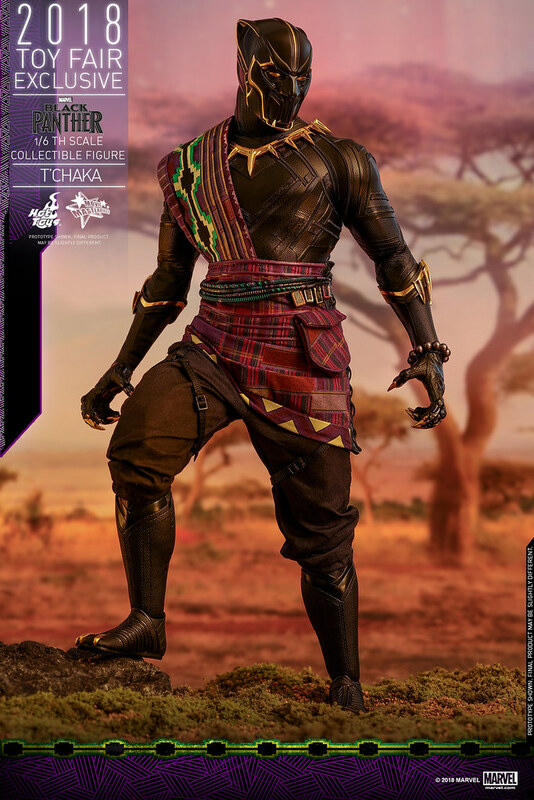 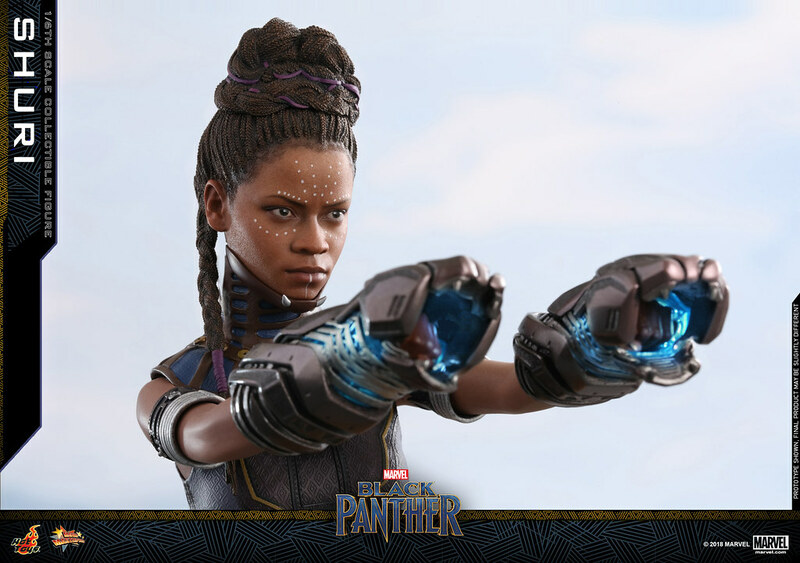 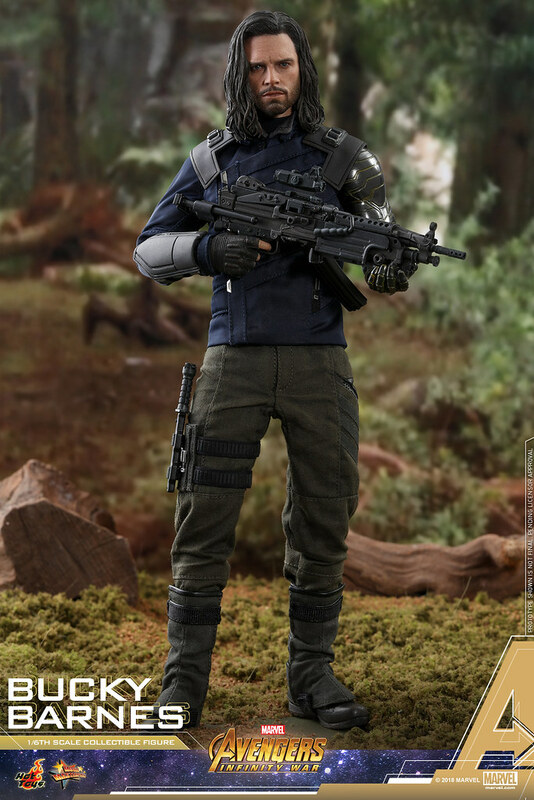 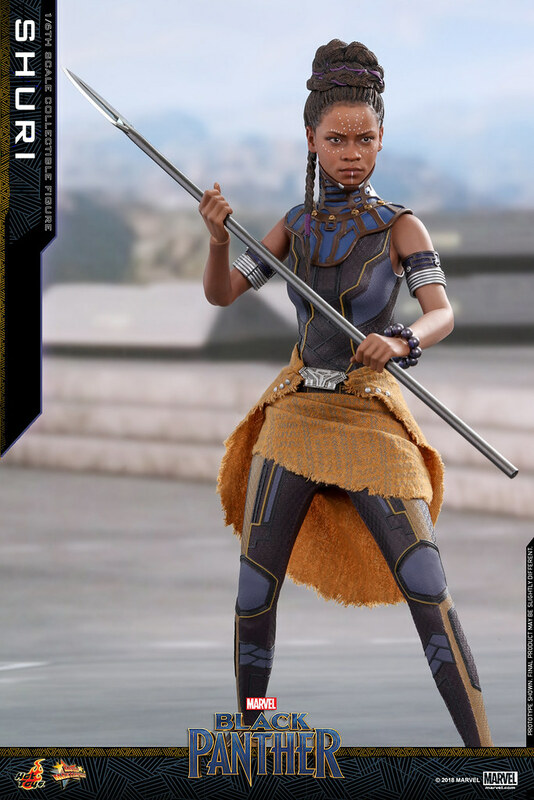 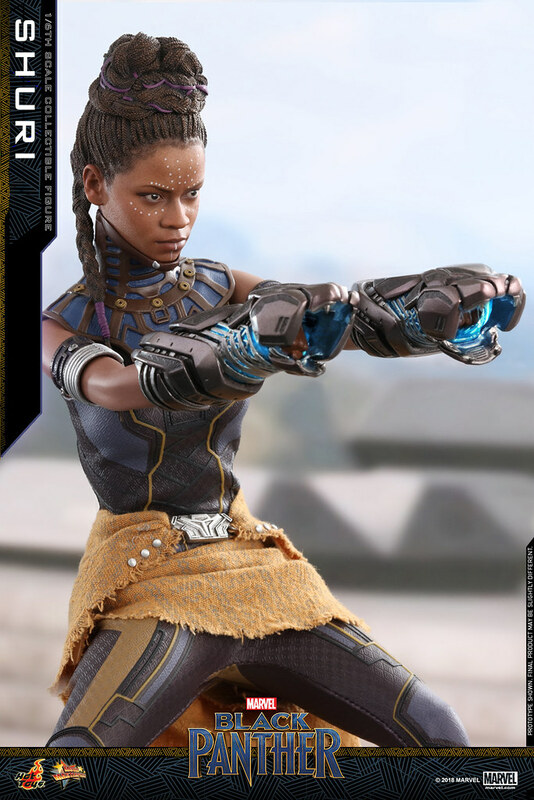 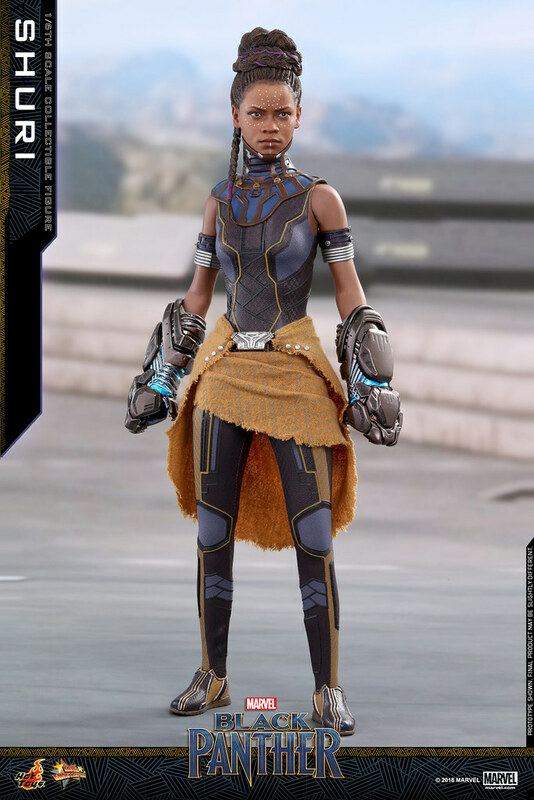 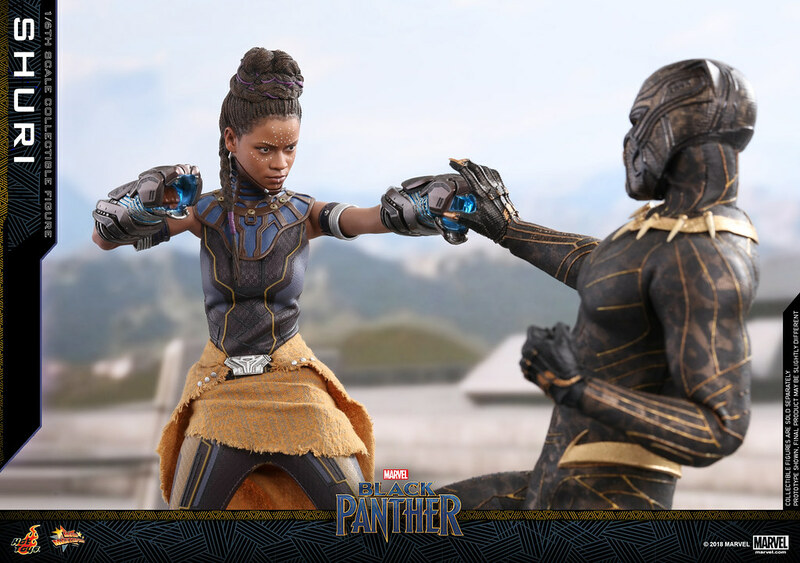 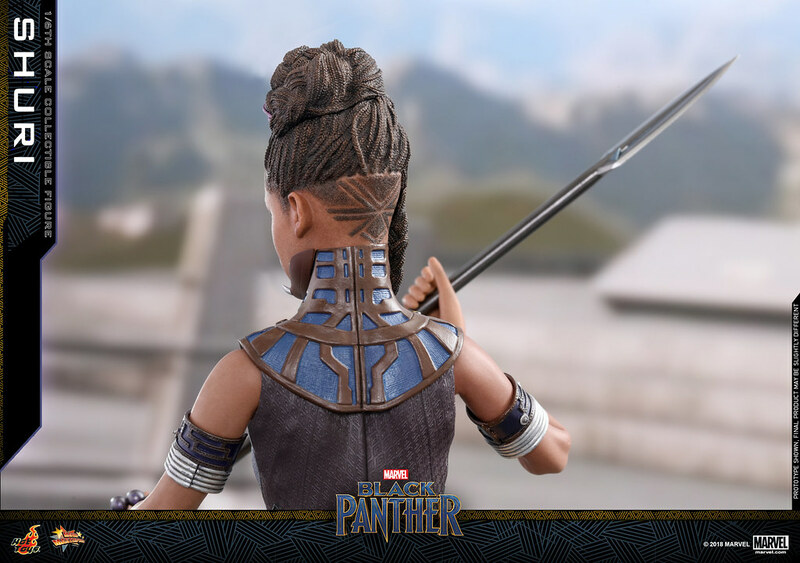 After releasing Black Panther, Erik Killmonger, and King t'chaka, Hot Toys announce on the 13th new piece from the movie Black Panther, Shuri 1/6 Scale Figure, estimate release Q3~Q4 of 2019. 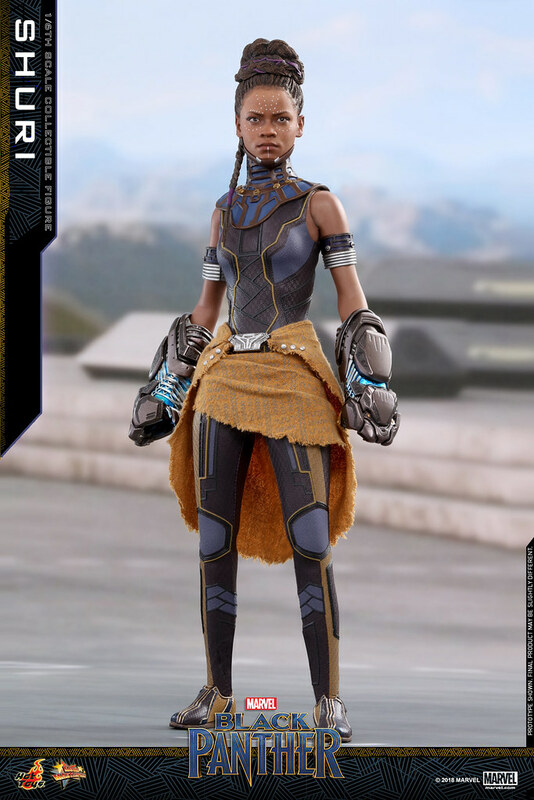 In Black Panther, Shuri is an audience favorite character, not only a genius in science and medicine but also has a playful personality constantly joking at T'Challa. 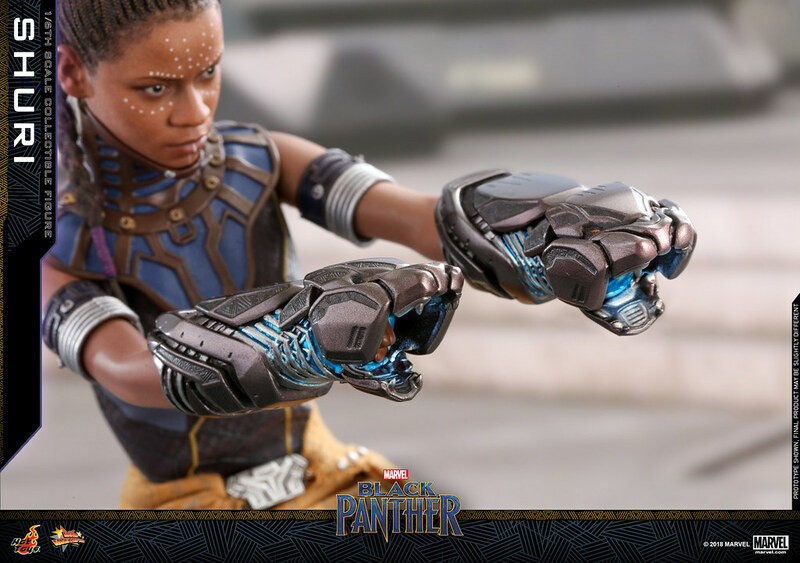 She wore Vibranium Gauntlets that can shoot energy beam that even brought Killmonger down to his knee. 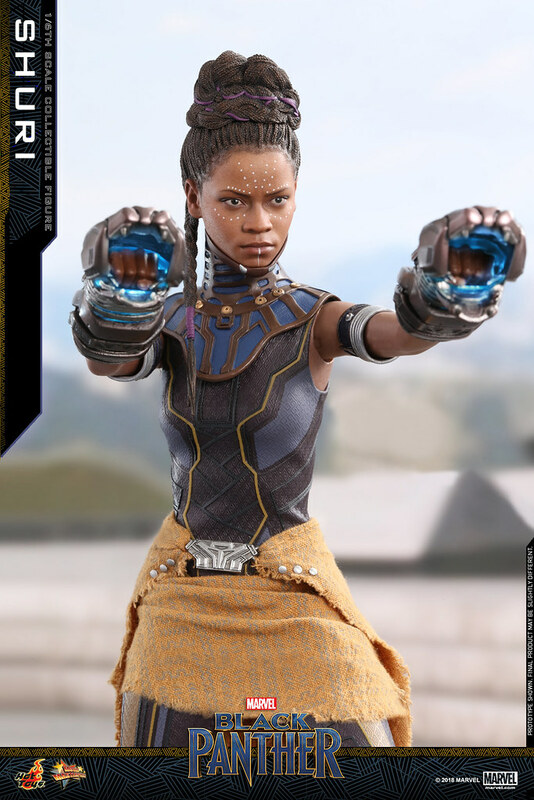 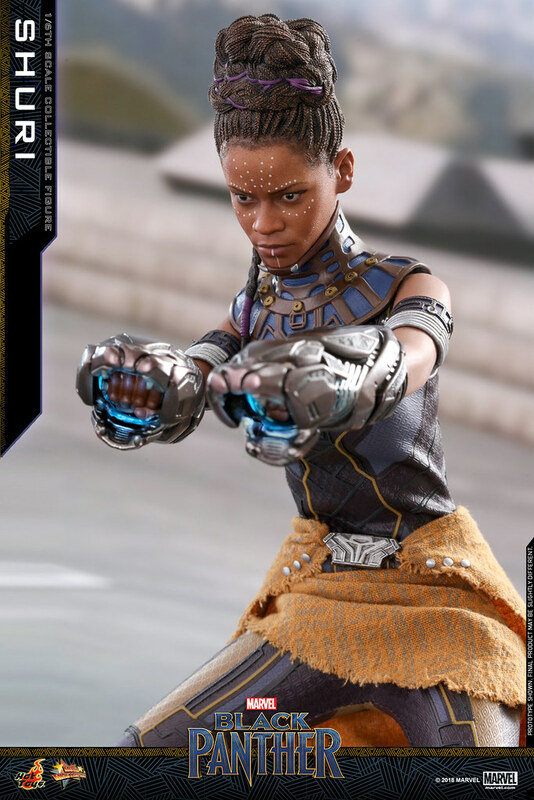 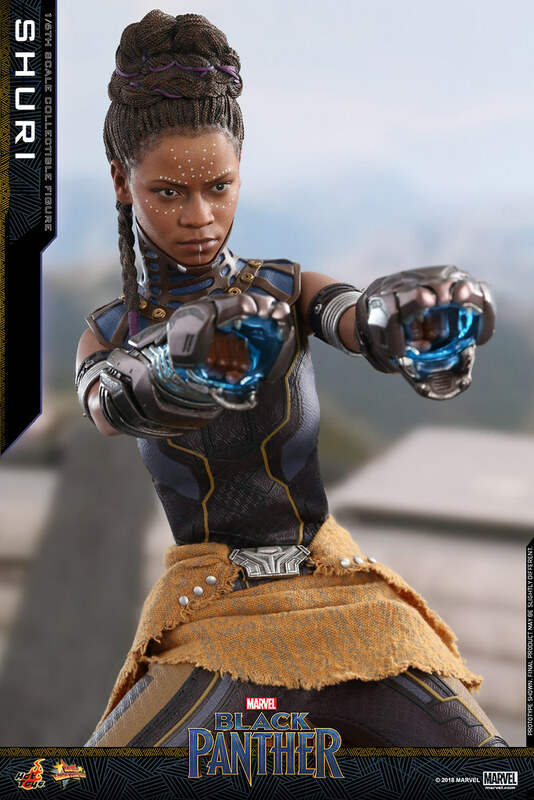 In the comic, after Black Panther training Shuri also possesses superhuman strength and combat, dawning the mantle multiple times. 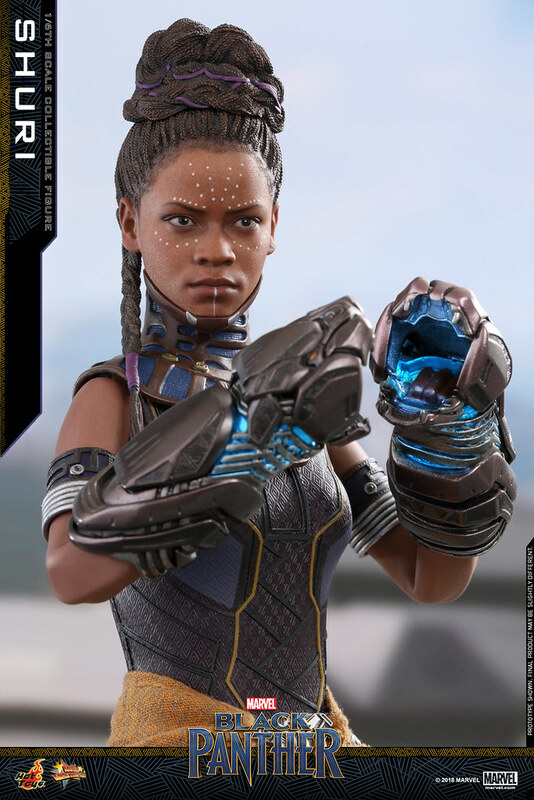 Hope she has more screen times in the future! 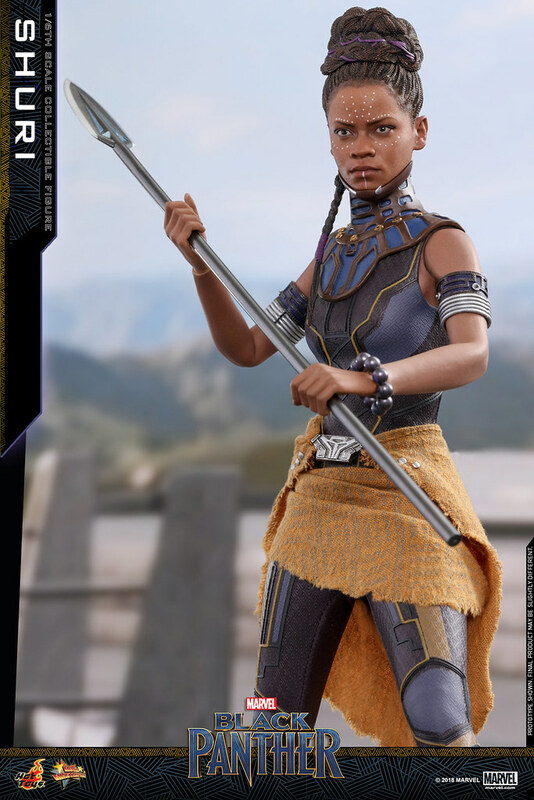 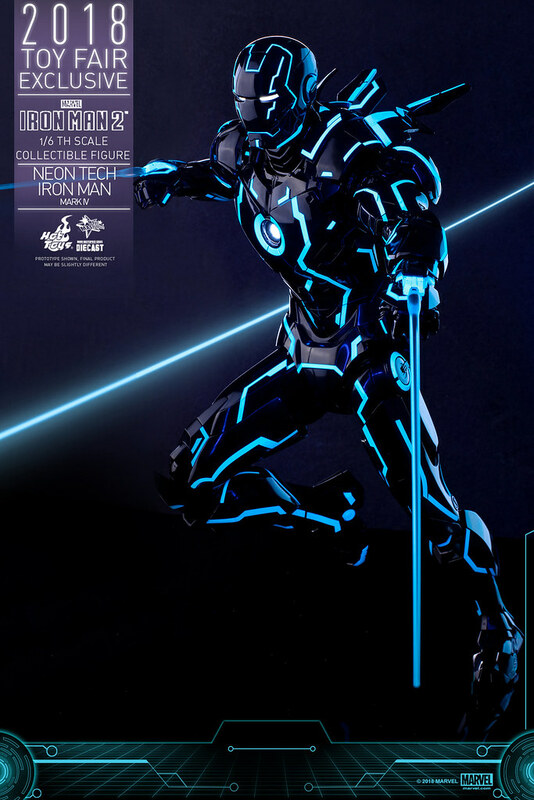 Shuri 1/6 Scale Figure stands 11.4inches (29cm) with 28 joints. 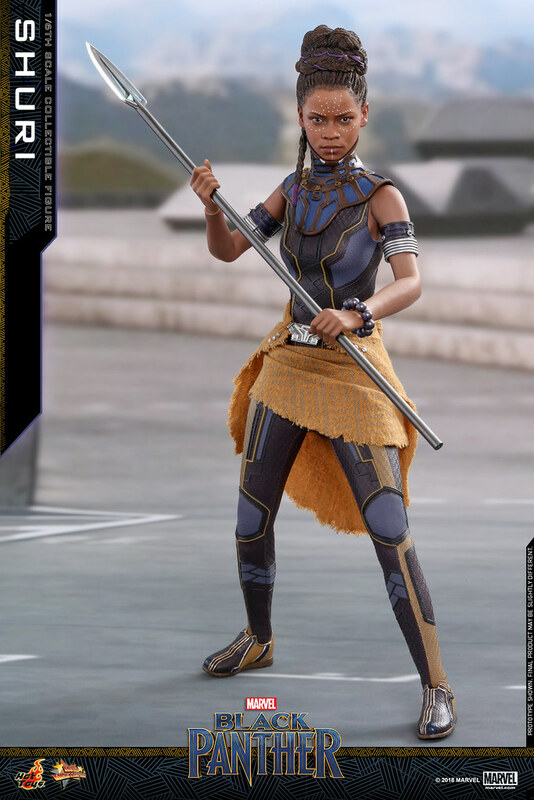 She wore traditional Wakanda outfit, with the unique style, pattern, and skirt print all recreated from the film. 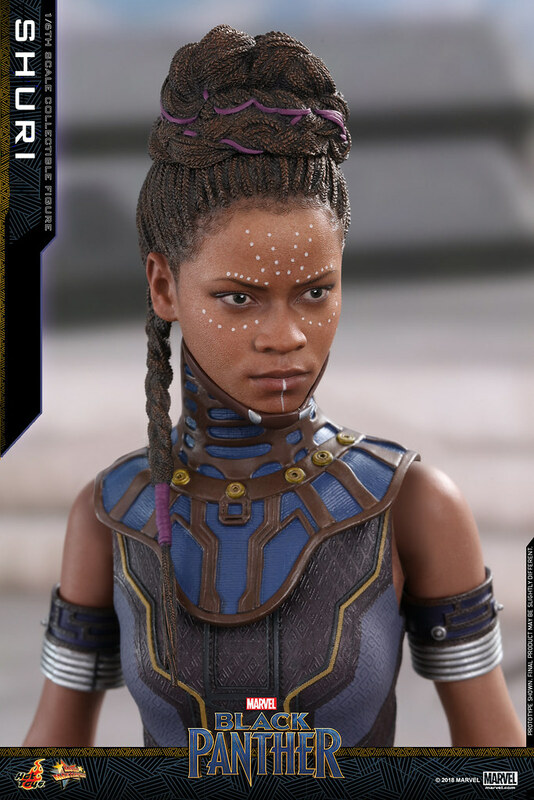 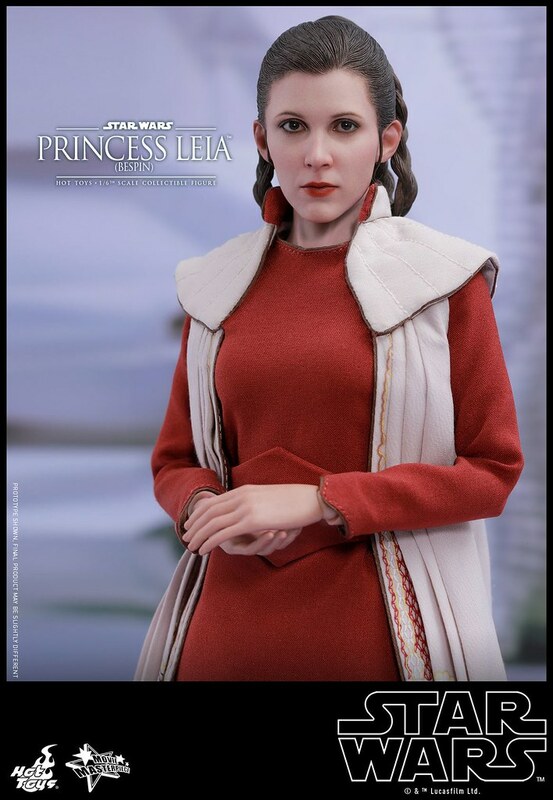 The head sculpt captures Letitia Wright essence, with white dots lining her forehead and cheek, and super detailed crown braid. 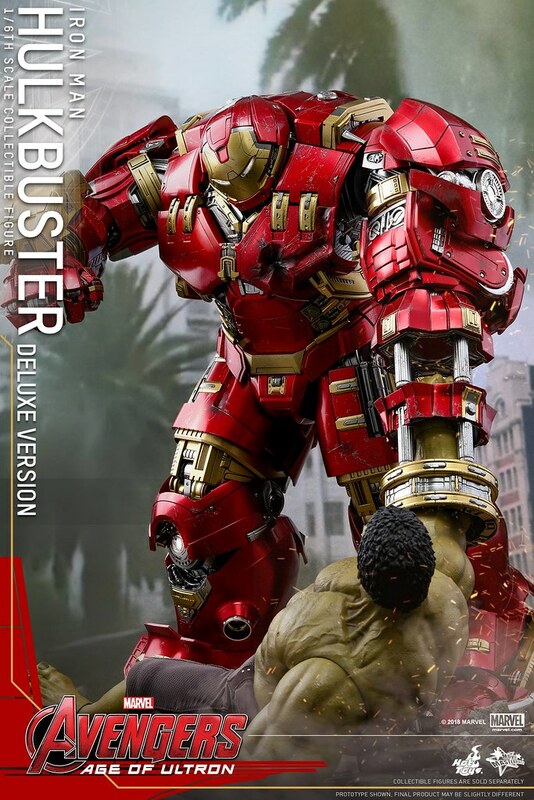 Rubber body hides the joints from naked eyes making it less toy-like as a whole. 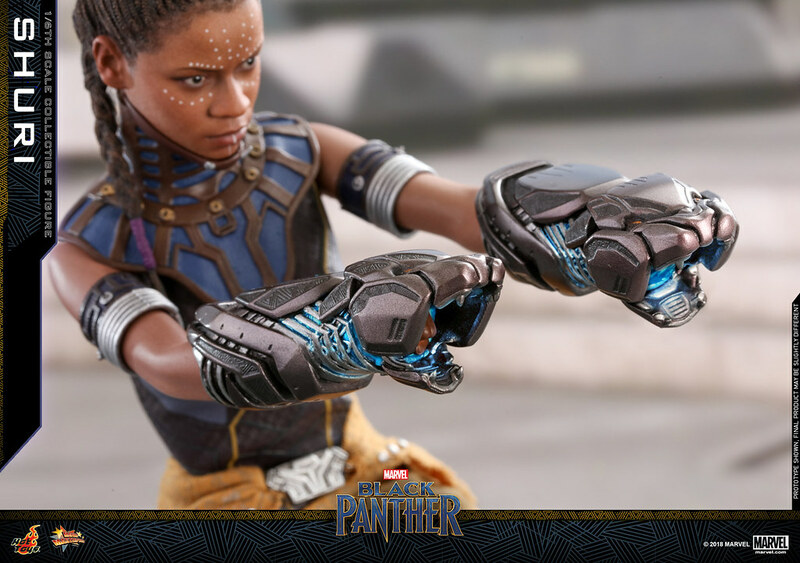 Weapons include LED built-in Panther-shaped Gauntlet, spear and must have Kimoyo Beads. 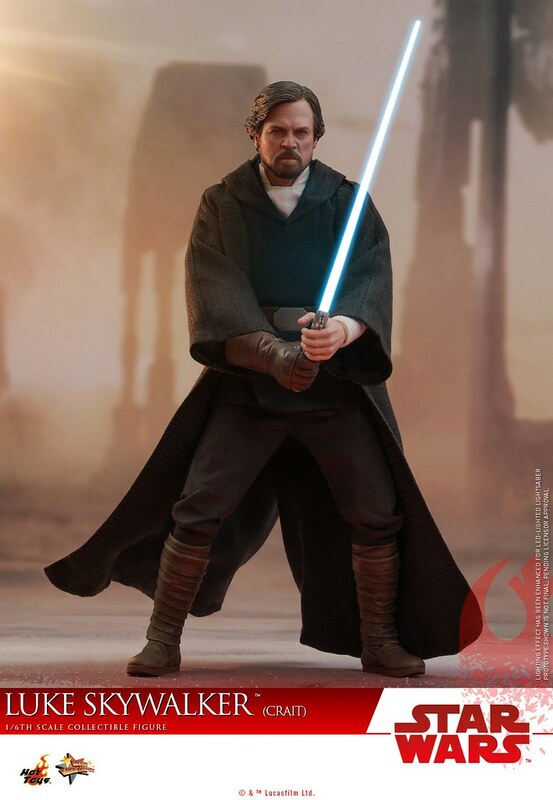 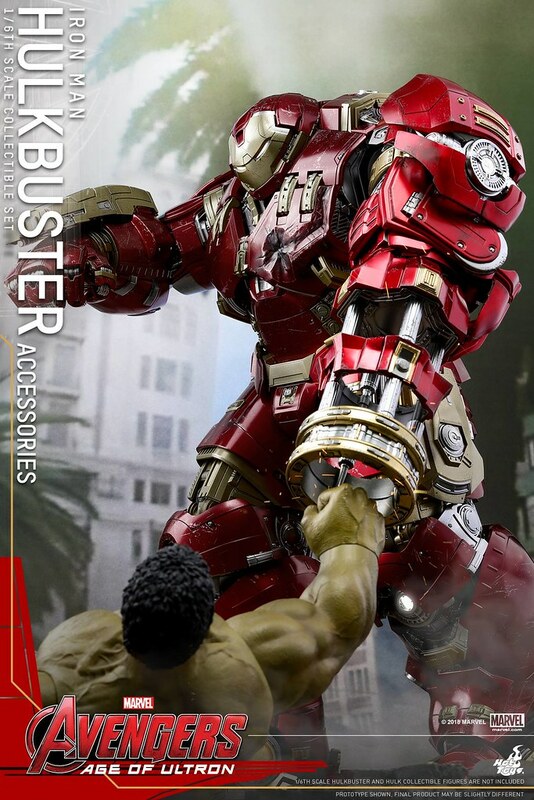 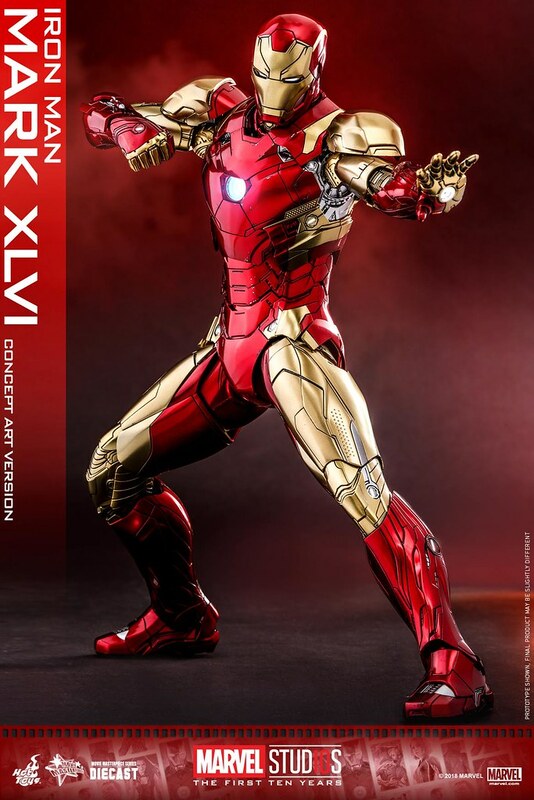 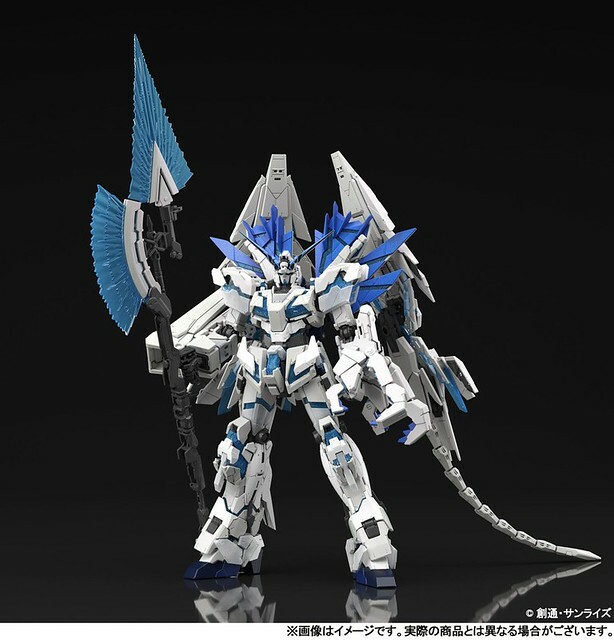 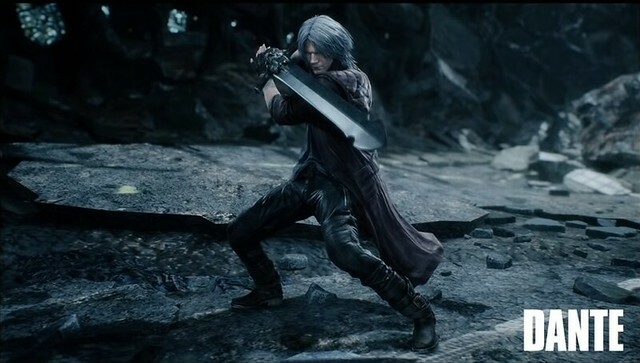 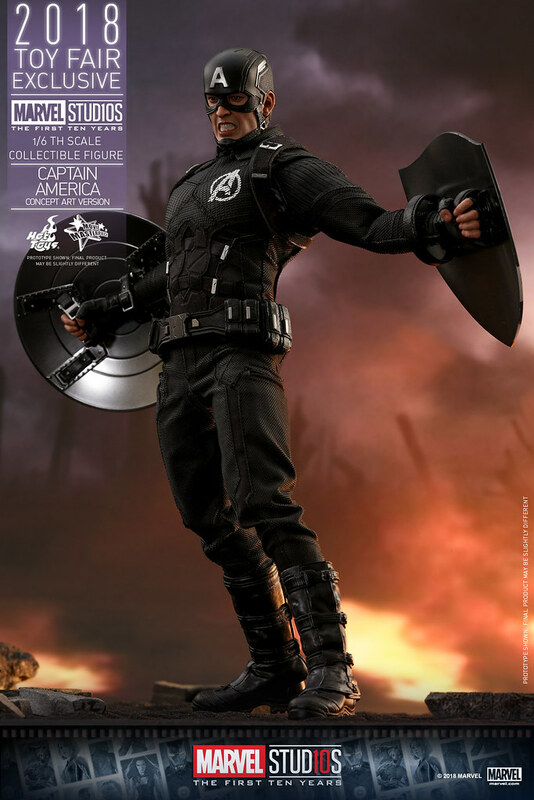 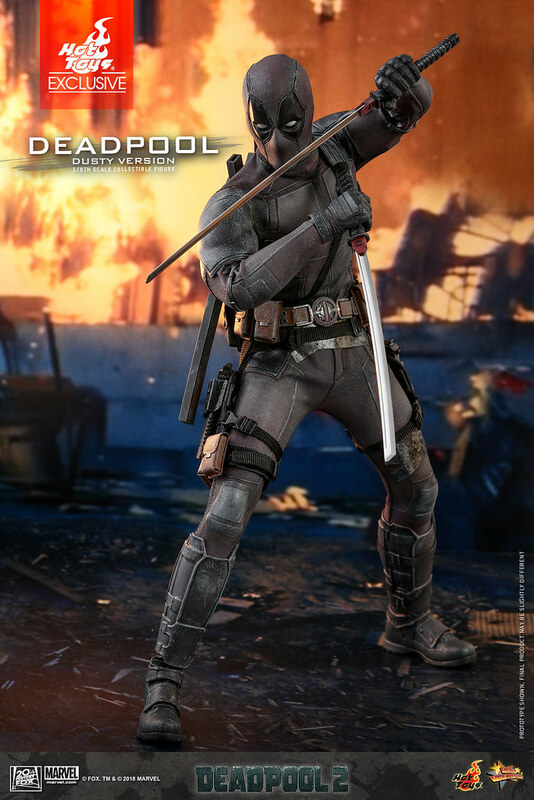 ▼Sadly it doesn't include any exchangeable head sculpt, otherwise, attack poses could be more epic.